No bathroom is complete without a mirror. Whatever you use it for – brushing your hair, washing your face, even posing – it is the focal point of the room, and therefore it is important to select the perfect one. 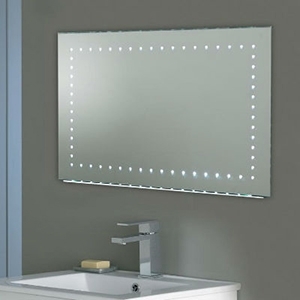 Luckily for everyone looking to improve their bathroom, we’ve a huge range of mirrors here at the Bathroom Discount Centre, all of which have been specially selected to ensure that they are the best around. What’s more, as we do with everything on this site, we’ve applied huge discounts to all the mirrors we sell, so you can afford the best one possible for your bathroom! Our mirrors are all about style – about adding an extra dimension to your bathroom. To make sure you only get the best, we source all of our products from some of the world’s finest manufacturers – names such as Lefroy Brooks, Hudson Reed, Laufen, HIB and Heritage Bathrooms. They range in styles from traditional through to modern, and from normal shapes through to more unusual ones, such as teardrop shaped. 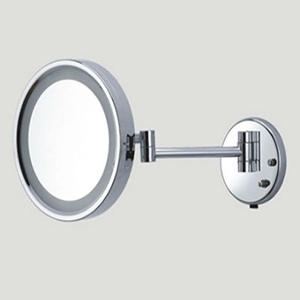 As well as the standard, plain glass bathroom mirror, we also have a range of magnifying and illuminated mirrors too. 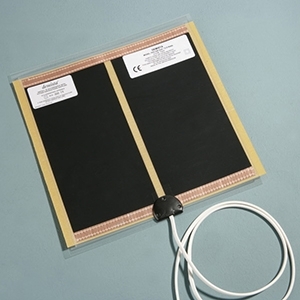 On top of that we also stock demister pads, so no more struggling to peer through the mist of a morning trying to finish off your shave or apply your makeup. We’ve even got some that combine all the above functions to give you an all singing and dancing affair. Talking of singing there’s even some with Bluetooth connectivity and stereo speakers. 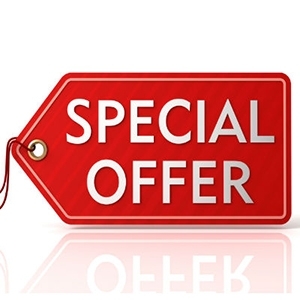 If you don’t find what you need in our showroom or here on the website, we’ll be very surprised! 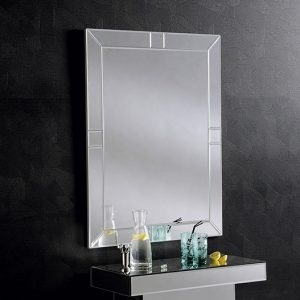 So, please take a look through our great selection of bathroom mirrors today. If you need any advice, our team is waiting to help you – simply give us a call or email us to find out more.